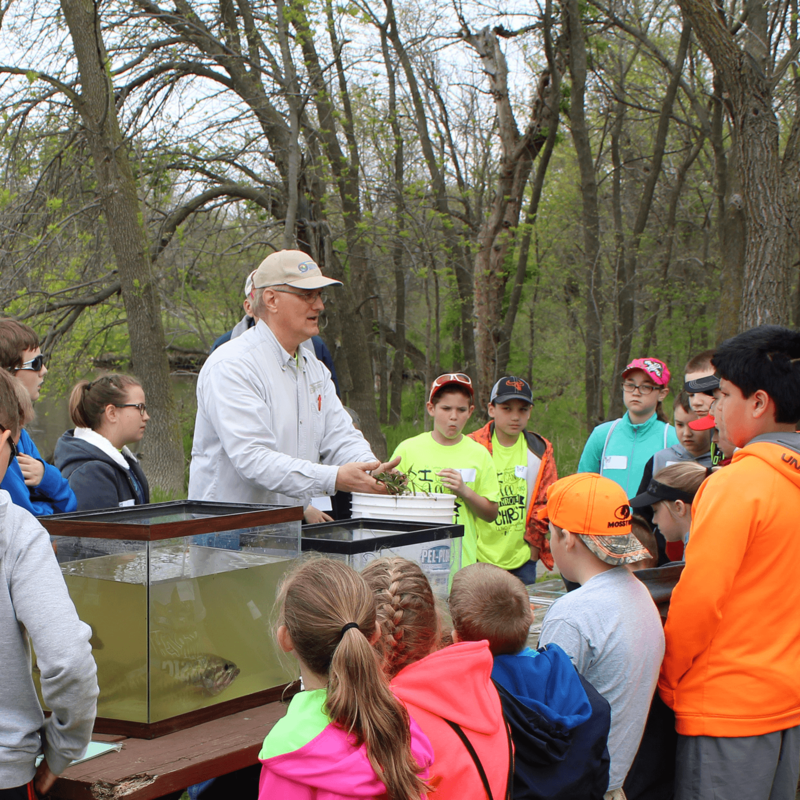 Each May, the Lower Platte North NRD hosts the Spring Conservation Sensation, an all-day natural resources festival for 5th and 6th graders. 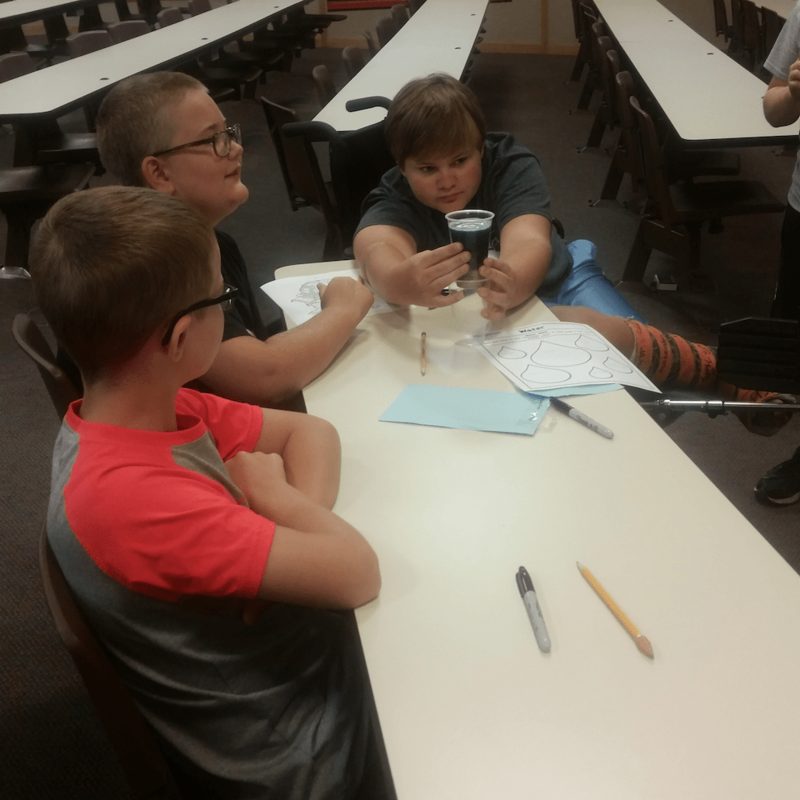 Students spend the day in hands-on educational activities focusing on water, wildlife, forestry, geography, and more. Schools in the NRD’s portions of Butler, Colfax, Dodge, Platte, and Saunders counties are eligible to attend. Registration information for the event is mailed in March each year; to be placed on the mailing list, contact us at lpnnrd@lpnnrd.org or 402.443.4675. Registrations are also accepted online. Each fall, the Lower Platte North NRD hosts a district Land Judging Contest for area FFA chapters. 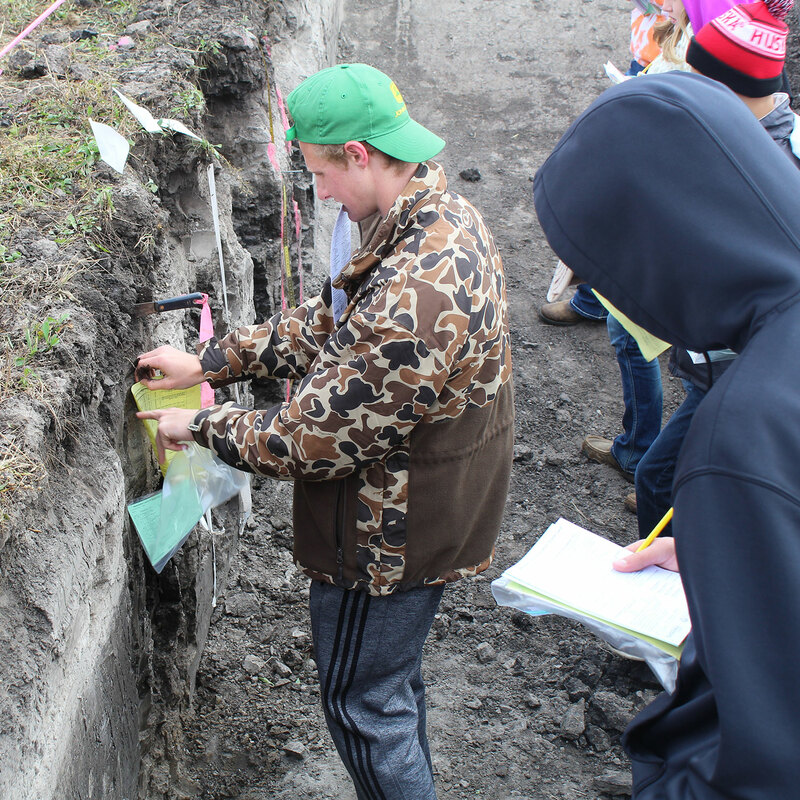 Students at the contest are tested on their knowledge of soil types, topography, proper land use practices, and related topics. About 150-200 students compete in the contest each year. In addition to NRD personnel, staff from the Natural Resources Conservation Service help conduct the contest.